German culture with a Kiwi twist. 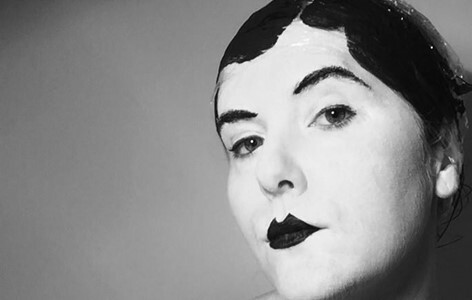 The Winterreise Project is a cabaret show/apocalyptic vision of obsession, with all the feminist power and black humour the Trump-era demands. Based on Schubert’s Winterreise song-cycle, this highly experimental, devised opera/cabaret combines music from 30’s Berlin with Schubert’s music to portray a woman’s obsession in the time of presidential tweet-storms.